Canac's Antibacterial Hutch & Cage Cleaner will help keep your pets home clean and free from disease. It will help to remove dirt and soiling which harbour germs that can result in infection and disease. In an easy to use trigger spray format Canac Antibacterial Hutch & Cage Cleaner will leave your pets home smelling clean and fresh. 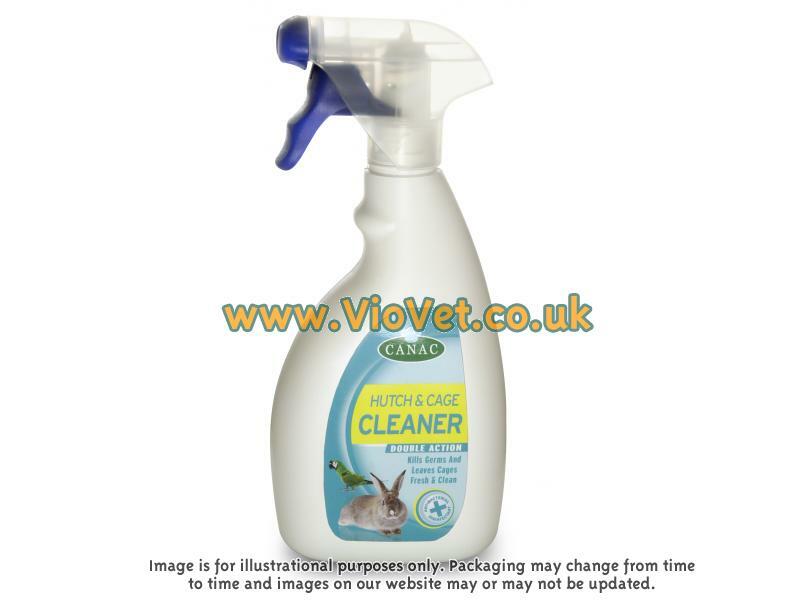 There are currently no questions for Canac Antibacterial Hutch Cleaner - be the first to ask one!